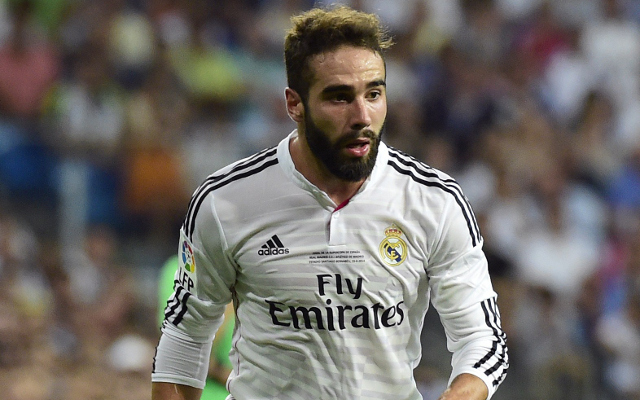 Zinedine Zidane could be about to play a huge part in helping Manchester United beat Chelsea to the transfer of key Real Madrid defender Dani Carvajal. According to Don Balon, Carvajal is desperate to play in the Premier League, and that this news has sparked both Chelsea and Man United’s interest in the Spaniard. 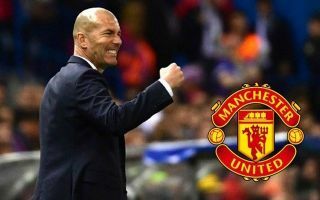 The report also notes that Madrid are scared about United’s interest in the player, particularly if Zidane ends up moving to Old Trafford, as Los Blancos believe that their former boss could play a big role in bringing the right-back to Old Trafford. Zidane moving to United looks like it would give the club huge pulling power in the race for Carvajal, something that definitely would not be good news for Chelsea. With Antonio Valencia approaching the twilight years of his career, and with Diogo Dalot not being the most experienced player around, Carvajal could be the perfect player for United to take over their right back spot. The Spaniard would definitely thrive at Old Trafford under any manager, but especially if Zidane were to end up in charge, as the Frenchman showed during his time at Real Madrid that he knows how to get the best out of the 26-year-old.